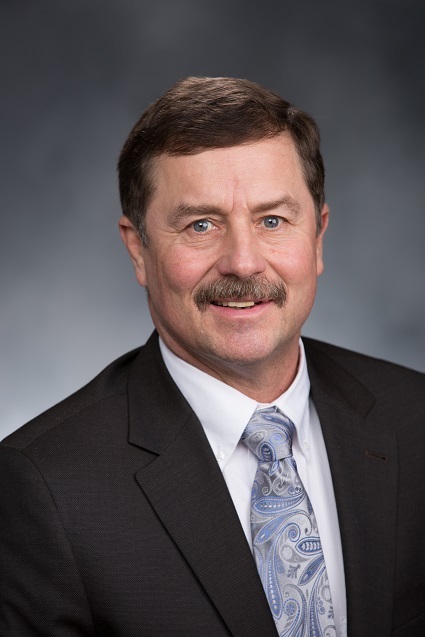 Senator Mark Schoesler represents Washington State’s 9th Legislative District which includes all or part of Adams, Asotin, Franklin Garfield, Spokane, and Whitman Counties. Senator Schoesler was elected to the Washington State Senate in 2004 and is currently in his second term as the Senate Majority Leader in the Majority Coalition Caucus. The senator also serves on the Rules and Ways and Means Committees and is an appointed position on the Select Committee on Pension Policy.